In 2015, HEC implemented a new grant program aimed at helping to restore historic buildings and homes in Howard County. The funds are available for small grants for historic preservation as part of our mission to preserve and restore historic properties in Howard County. While our focus is primarily in the Historic District of Ellicott City, we share our passion for preservation throughout the County. The inaugural recipient of this grant program was Mt. Gregory United Methodist Church in Glenwood/Cooksville. 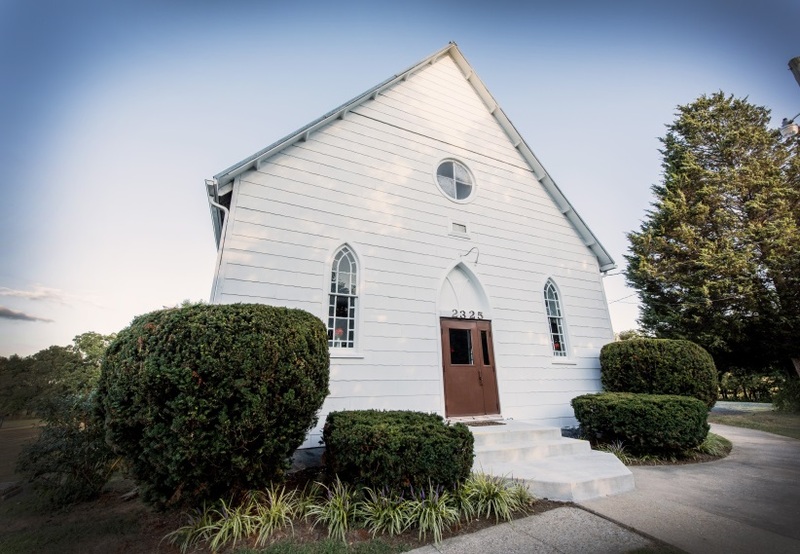 The Church received a $10,000 grant for expansion and preservation of their 1898 church. Mt. Gregory is one of the oldest African American congregations in Howard County. For a copy of the Grant Application and Grant Guidelines, please e-mail HistoricEC@hotmail.com.